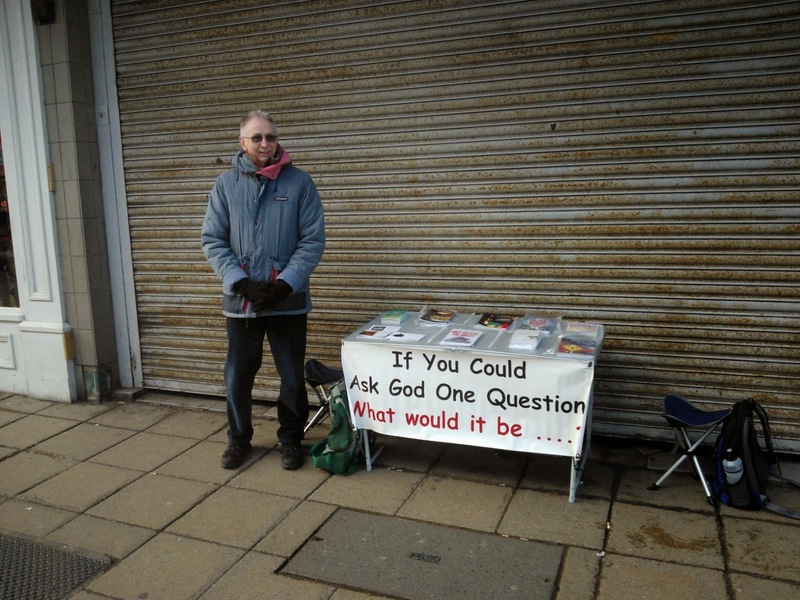 Every first Friday in the month, God willing, we hold a literature table in the town centre. 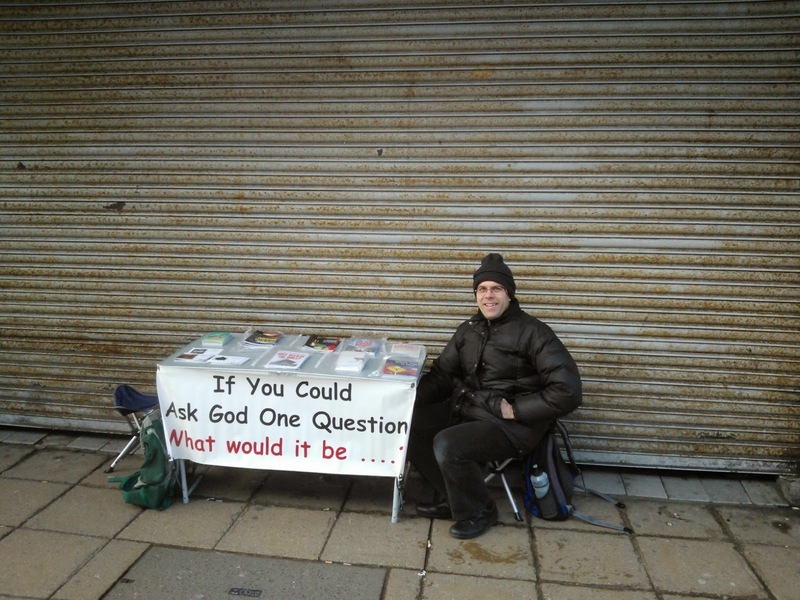 This Friday the table was situated almost opposite the Mountain Warehouse. 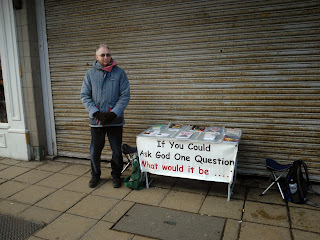 Some literature was given out and we had opportunity to explain the Good News that "Christ died for our sins according to the Scriptures, and that He was buried, and that He rose again the third day according to the Scriptures.."